The motto of Mercedes-Benz is “The best or nothing,” which says it all. It's roots trace back to the very first gasoline-powered automobile, the 1886 Benz Patent-Motorwagen. It has grown into the most prestigious automaker in the world, manufacturing a complete line of luxurious, high-performance vehicles. The first Mercedes-Benz brand vehicles were built in 1926 after the merger of Benz and Daimler. The most popular Mercedes-Benz model in the 1930s was the 770. Mercedes-Benz flourished after WWII and grew into the respected German manufacturer whose vehicles are coveted the world over. 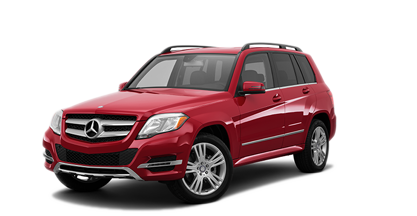 Pre-owned vintage Mercedes-Benz vehicles are considered classics that retain their magic from one decade to the next. 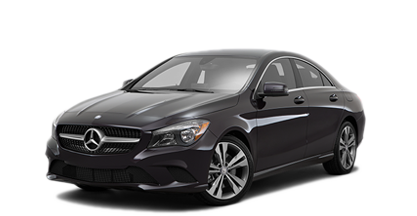 C-Class: A high performance, small sport sedan with sophisticated styling and intelligent technology. 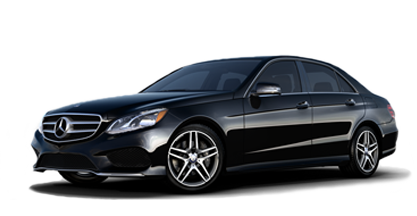 E-Class: A mid-size sport sedan with distinctive styling, the segment’s best safety features and advanced technology. S-Class: The ultimate premium full-size sedan by which all others are measured. The undisputed industry leader in safety, performance and luxury. For those who require the utmost in perfection, the S-Class Maybach fulfills your every fantasy. CLA: A completely new, enthralling style at a price that is sure to please. 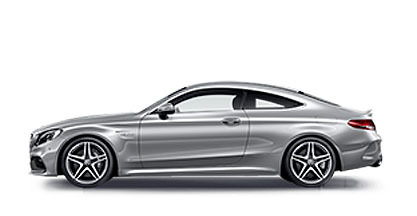 C-Class Coupe: For drivers with competitive spirits, this two-door delivers bold styling and bolder performance. 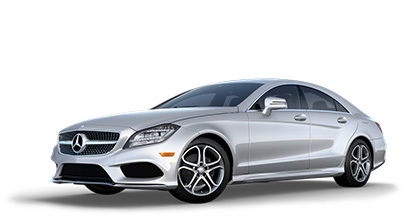 E-Class Coupe: All the goodness of the E-Class in a personal, two-door edition. The coupe silhouette impresses, as do the features and performance. CLS: A four-door coupe years ahead of its time. For those with a strong streak of individuality. 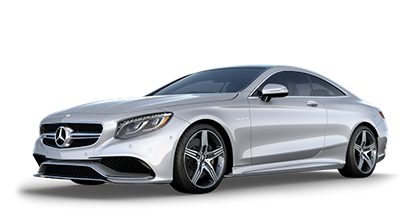 S-Class Coupe: When the world is your oyster, you drive this intimate interpretation of the incomparable S-Class. AMG GT S: Your heart will race as you climb into this handcrafted supercar – but be prepared, people will stare! GLA: Dramatically styled compact SUV built to premium standards. GLC: A new name and a new generation of the SUV, an interpretation of the C-Class built for on- and off-road duties. 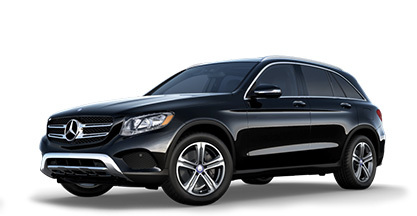 GLE: Safety, style and luxury in a spacious SUV. 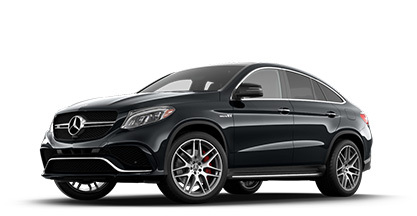 GLE Coupe: What do you get when you cross a coupe with an SUV? 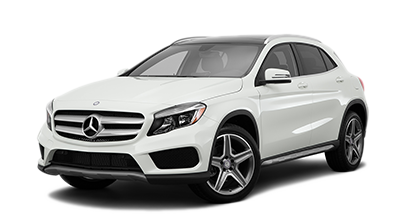 A pure sports coupe response in a genuine SUV, the GLE Coupe. GL: When you need to seat seven, do it in style and safety with the luxurious, well-mannered GL. 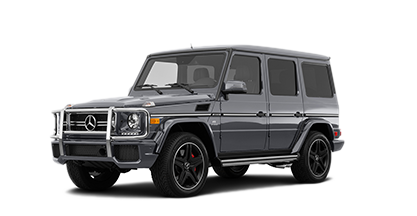 G-Class: Behold the iconic, handcrafted SUV that delivers extraordinary off-road ability and uncompromising luxury. E-Class Wagon: All the innovation of the E-Class in a luxurious and versatile wagon. E-Class Cabriolet: A soft-top convertible interpretation of the stylish E-Class delivering year-round comfort for four. SLK Roadster: An intimate two-seater featuring a retractable hardtop to excite any driver. SL Roadster: The legend endures in the ultimate open-air two-seater with advanced engineering and iconic style. B-Class Electric Drive: Transportation without emissions, built to the highest standards of safety, innovation and comfort. S-Class Hybrid: The incredible S-Class sedan outfitted with a bi-turbo V6 engine and hybrid electric motor for increased efficiency. 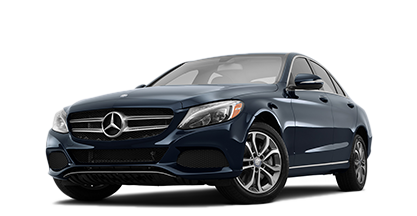 Mercedes-Benz of Paramus in Paramus, NJ is a national premier Mercedes-Benz dealership that maintains a large inventory of the latest vehicles as well as an enviable collection of pre-owned models. 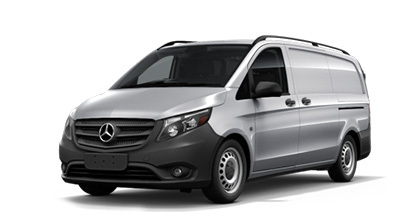 For service as special as the vehicles we sell, come in for a test drive and experience the unique satisfaction that is Mercedes-Benz. We proudly serve the Paramus, Ridgewood, Fair Lawn, Clifton, Mahwah, and other areas of New Jersey.